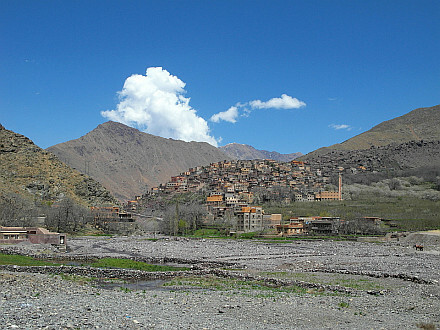 The so called red city in the south of Morocco. April 2013. 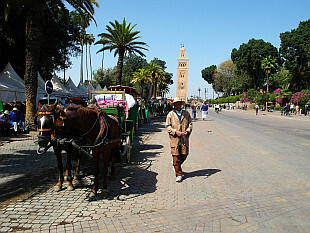 A short trip to Morocco - climb on highest peak of northern Africa, Jebel Toubkal 4168m, and visit of Marrakesh. April 2013.